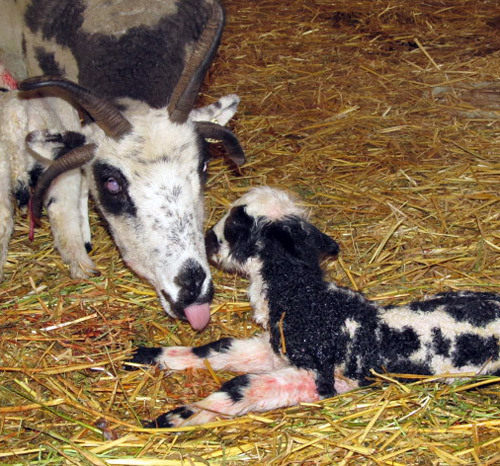 Spring is the time of year that we welcome in the majority of our new additions with the arrival of our lambs. It’s an exciting time of year! Fall can be pretty exciting too! In August, Royal Unzicker drove from PA to CO for the JSBA AGM. I’m only one of the many breeders saying “thank you” to Royal for picking up sheep in CO, bringing them back to PA, and then delivering them to SAFF in NC in October. as soon as I heard that he had moved to Kenleigh Acres. You might recognize Mac from his picture in the JSBA brochure. He is definitely a poster boy. 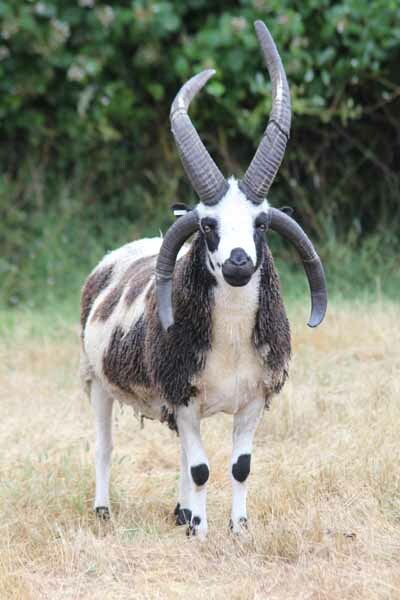 Because I place a lot of importance on ewes having four strong horns, I prefer my rams to have dams with four strong horns. Mac’s dam is no slouch in the horn department! 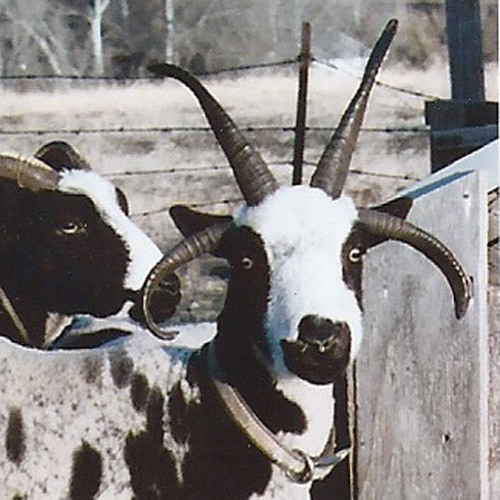 Windy Acres Kay Lee..
(one of my top picks for my ram’s dam) produced twin four horned rams. Yay! Casanova caught my eye from day (minute!) one..
As always when watching a ram lamb develop, it was a nail biting time. Casanova just kept getting better. I met him in person at the AGM in CO. 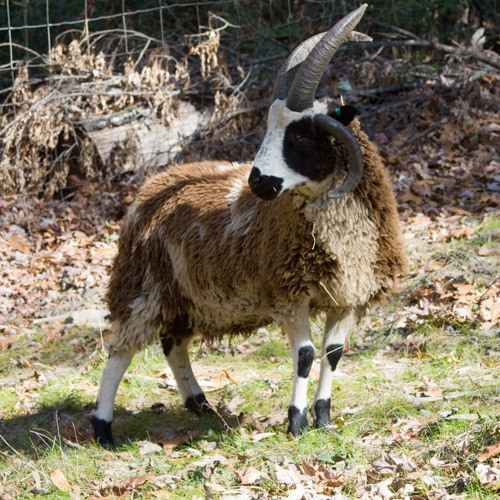 He arrived in NC the end of October and was introduced to his ewes here at Patchwork on November 1. 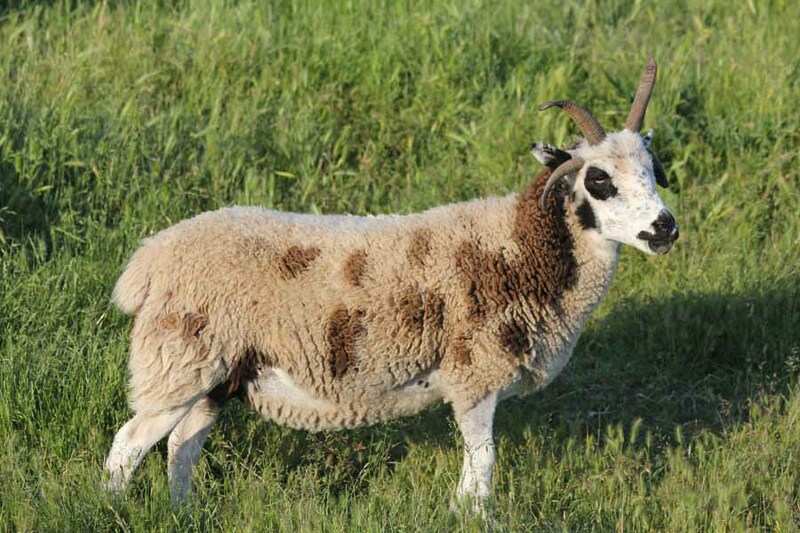 He’s been busy – breeding ewes and continuing to get better.